Jürgen Hagler is a professor in the Digital Media department at the Upper Austria University of Applied Sciences (Hagenberg, Austria). 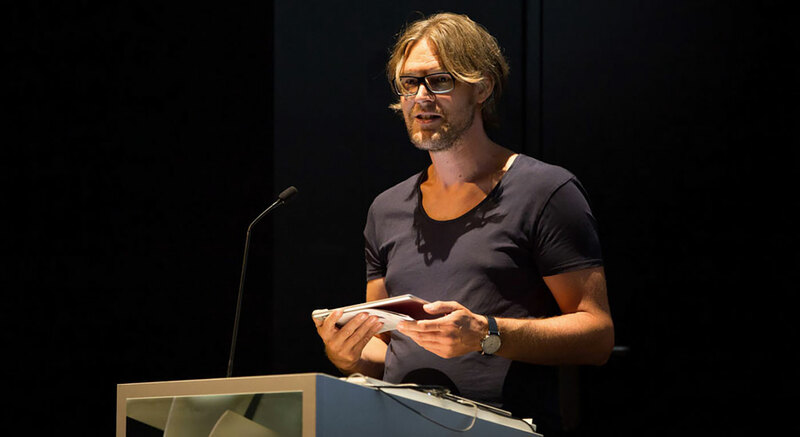 Since 2008 he is actively involved at Prix Ars Electronica. 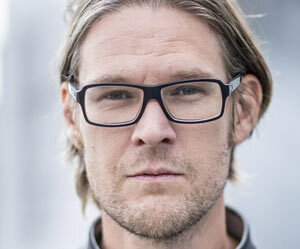 Jürgen is the head of the research group "Playful interactive environments" (http://pie.fh-hagenberg.at), and in this episode I asked him about his research on Virtual and Augmented Reality. I met Jürgen while visiting the Art Museum in Vienna, not the most obvious place to find a VR installation. 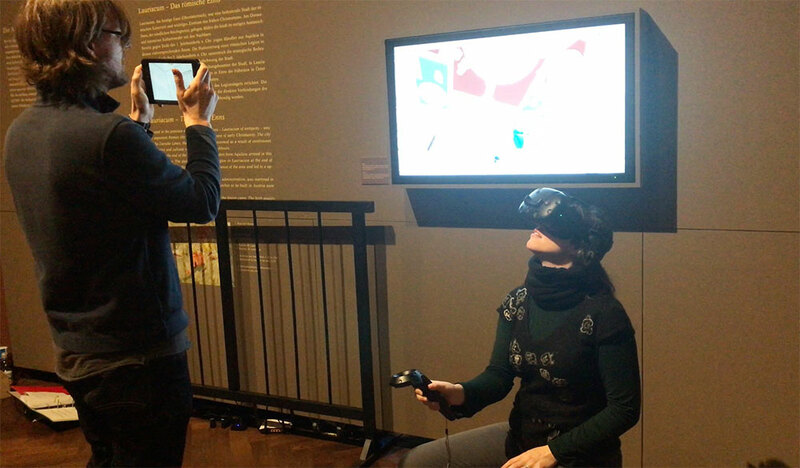 But VR is in fact more and more used in all kinds of setting, including cultural heritage, to engage visitors in different ways and combine education with entertainment. A picture of the VR setup below. Fig. 1 - Jürgen Hagler assisting me during my experience with the VR installation at the Art Museum in Vienna in early 2018.